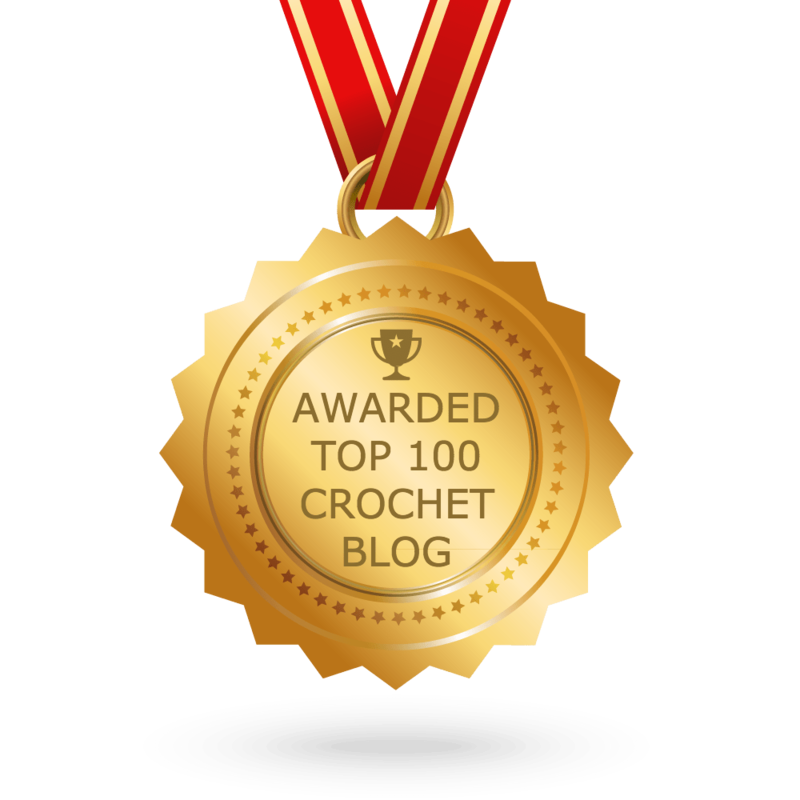 We are at Day 10 of the 10 Days of Thanksgiving Crochet Event! I can’t believe it! Today’s theme is “Who I Am Today”. Today is the last day of our 10 Days of Thanksgiving and today we’re celebrating “who I am”. I honestly think we saved the best for last. I am so grateful for who I am today. Every day (ok, maybe not every day, but most days) I make a concious effort to choose joy. Life definitely throws a lot of curve balls at me, but I have worked hard to stop focusing on the things that go wrong and focus on all I do have to be thankful for. It’s taken me years to get where I am – and some days I still struggle – but I am thankful for how far I’ve come and for who I am today. The most wasted of all days is the one without laughter. I designed a new scarf for today for a couple reasons. I always wear scarves. – I don’t usually take time to make anything for myself….unless it’s a scarf. I used green because it reminds me of new life, and every day God gives me a choice on how I will live today. Get the Hopewell Infinity for only $1.00 today. Here’s what Christine, Kate, & Heidi are offering. I don’t make too many things for myself (other than scarves) but I LOVE the new Cross My Heart Vest from Christine! I’m definitely adding this to my “for me” list. Heidi has the brand new Snappy Pixie. Do you know a little girl that would love her this Christmas? Thank you all so much for following along. I have so much more to be thankful for than these 10 days have shown, but I hope this gives you some things to reflect on this holiday season. Please make sure to visit the designers who were involved in this with me. All their site info is listed below.